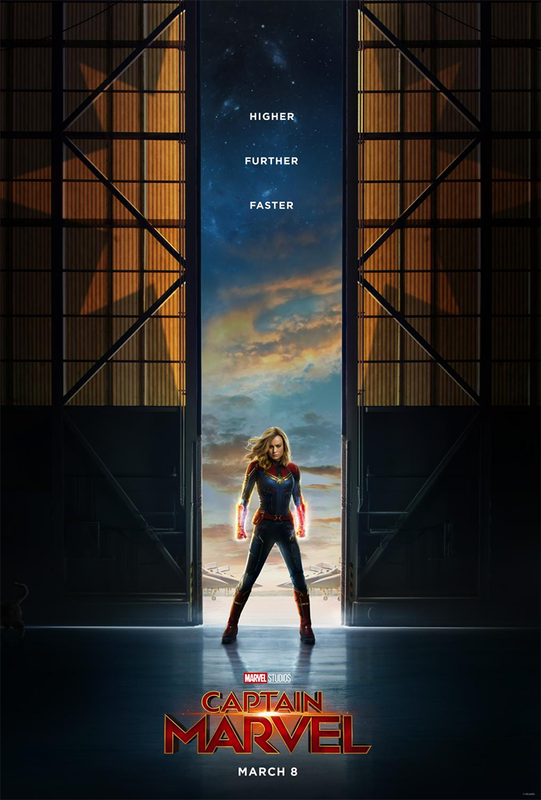 Captain Marvel will be arriving in theatres everywhere on March 8th, 2019! Higher. Further. Faster. 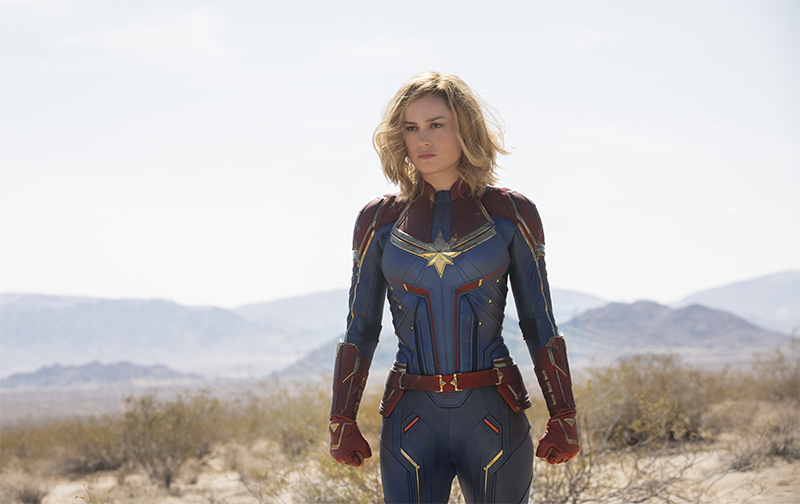 Watch the trailer for Marvel Studios’ Captain Marvel! Hope begins with a hero. Check out this special look at Marvel Studios’ Captain Marvel! Check out this behind-the-scenes featurette with cast and filmmakers from Marvel Studios’ Captain Marvel!